If you did not receive your confirmation email, don't panic. Check your spam folder and other email accounts. 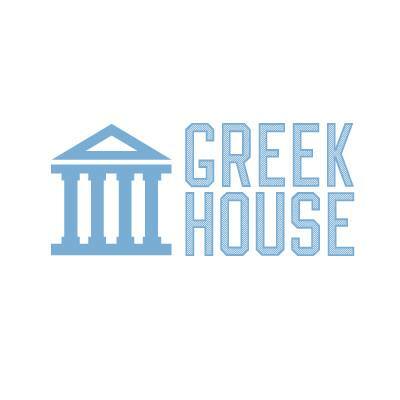 If you still don’t see anything, please email us at Support@greekhouse.org and include as much as information about the order as possible such as campaign number, garment, etc. Someone from our support team will reach out asap and get everything corrected.